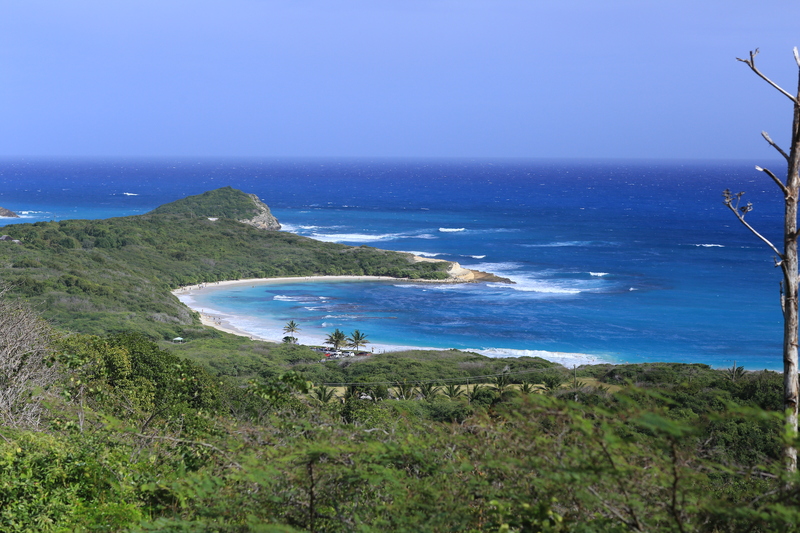 The half moon bay is regarded both as one of Antiguas most secluded and beautiful beaches. The reson for the name is of cource its shape, but up close it is even more impressive. The thing about half moon bay beach is that it used to have one of the island many resorts, but a hurricane some years ago destroyed it , and it have never been rebuild. And due to the fact that the beachˋs location is kind a far of from anywhere else on the island, it is mostly used by the locals in the weekend.